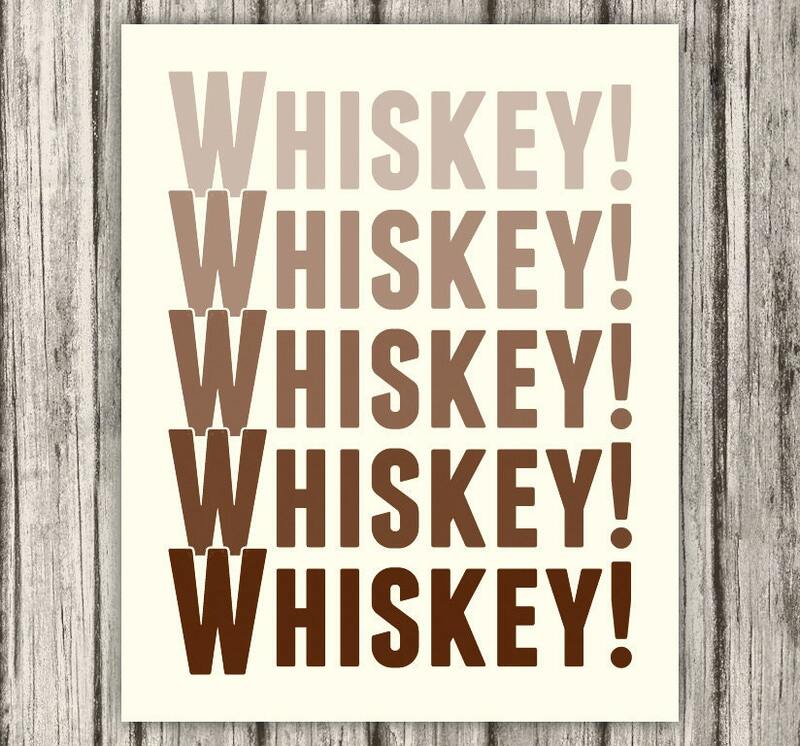 Whiskey! Whiskey! Whiskey! 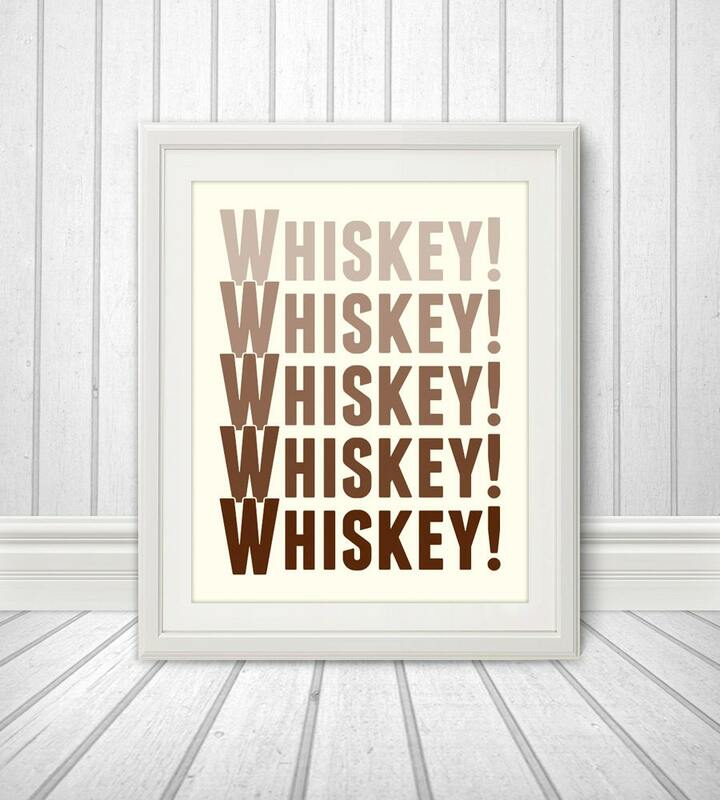 Whiskey! Whiskey! 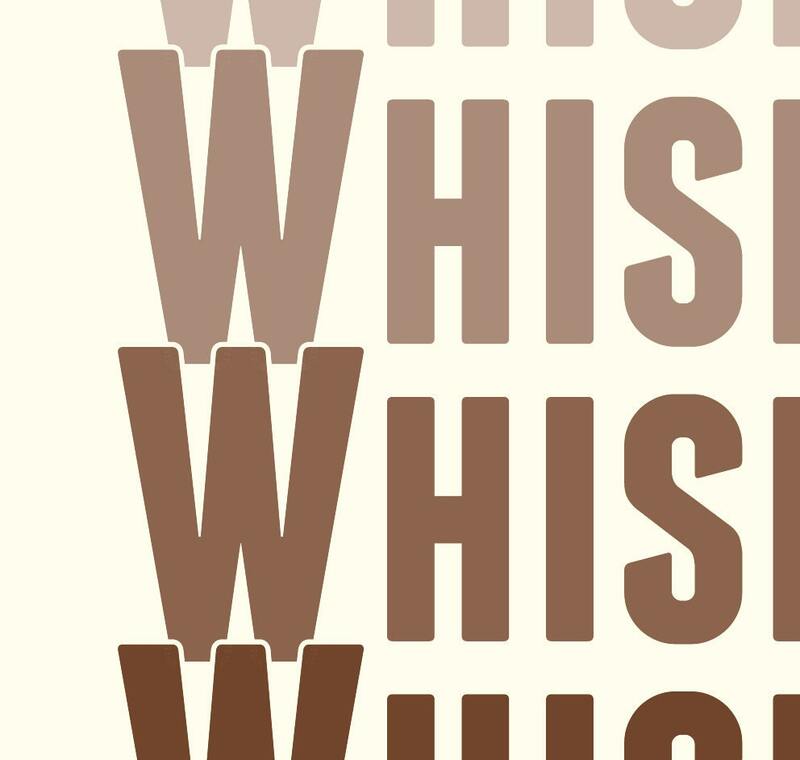 This "Whiskey! Whiskey! Whiskey! Whiskey! 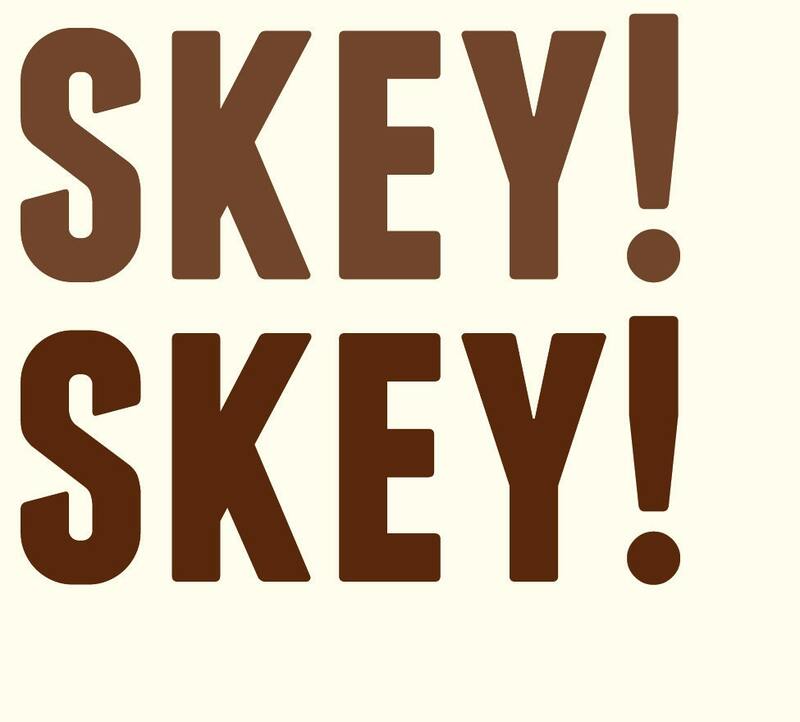 Whiskey!" 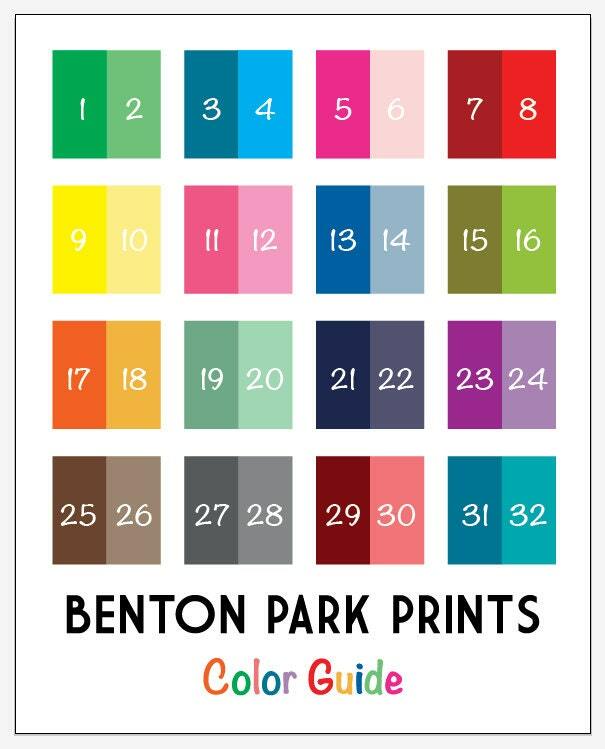 print would look great in any home. This print is professionally printed on a thick stock paper. This is a matte print. The frame and matte are not included, but it is perfect for framing. The word "proof" is removed when printed.